Original 3-track demo from Norwich's Other Half; now re-issued on tape. 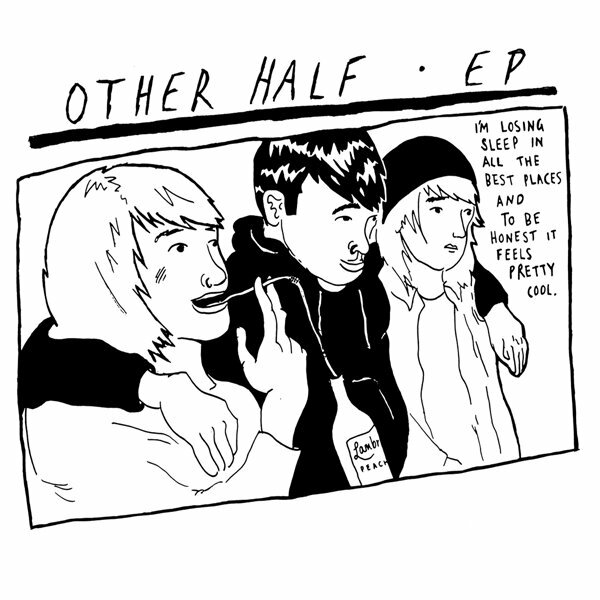 Other Half feature Aaahh!!! Real Records' own Sophie Porter, Cal Hudson from Curves and Nerves, and Alfie Adams from Maths. Blue cassette in a blue case. Limited to 25 copies. Sold out.